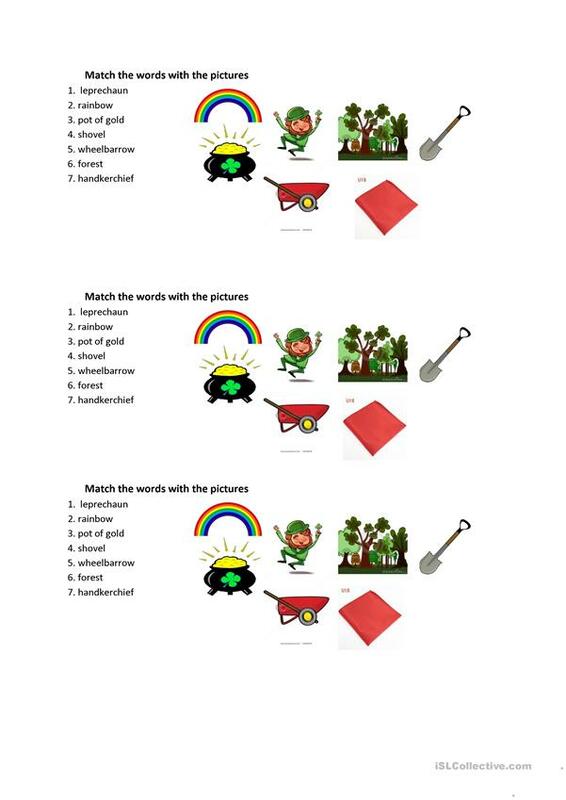 The present downloadable worksheet is a great resource for elementary school students and kindergartners and nursery school students at Beginner (pre-A1), Elementary (A1) and Pre-intermediate (A2) level. It is valuable for consolidating Past simple tense in English, and was designed for honing your groups' Listening skills. 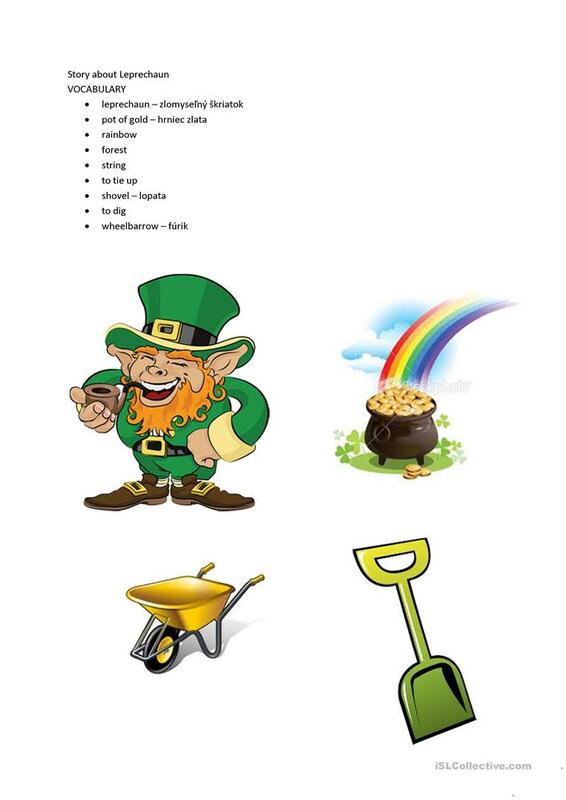 It centers around the theme of St.Patrick's day. Basque is from/lives in Slovakia and has been a member of iSLCollective since 2013-02-22 11:36:26. Basque last logged in on 2018-12-14 08:12:40, and has shared 12 resources on iSLCollective so far.